Vietnam is a nation crisscrossed by rivers and streams and has one of the longest coastlines in the world: Water is everywhere, yet there is hardly a safe drop to drink, with even much of the bottled water contaminated. In early 2009 tests by health officials showed widespread contamination of municipal tap and bottled water: High levels of nitrates and arsenic, which can cause cancer, were found, as was e-coli, which causes diarrhoea. Tran Van Nhi, a scientist at the Vietnam Institute of Biotechnology, told IRIN Hanoi's water was heavily contaminated with ammonia: "It is 6-18 times higher than the allowed level." A small amount of ammonia is not toxic but when it reacts with certain other substances, it can convert to a carcinogen, according to Nhi and other scientists. Nhi also found arsenic levels two to three times higher than acceptable World Health Organization standards. Most residents boil drinking water as a matter of course, even though high temperatures do not remove arsenic or dangerous heavy metals. In recent years, as incomes have risen, more people have been buying bottled water. Twenty-litre jugs that sell for around 50 US cents are affordable for most Vietnamese. However, tests on hundreds of brands across the country reveal that bottled water cannot be trusted either. Dozens of samples failed safety standard tests in Ho Chi Minh City in March 2009. "We detected bacterium in our samples, mainly coliform and Pseudomonas aeruginosa," said Le Truong Giang, deputy director of the city's health department. Pseudomonas aeruginosa can lead to sepsis and death. At the last count 38 water-bottling firms had been ordered to close in Ho Chi Minh City, 12 in central Quang Ngai Province, and at least a dozen in Hanoi. In June 2008, the World Health Organization (WHO) reported that 20,000 people living in Vietnam die each year from contaminated water and poor sanitation. Nguyen Thi Minh, a housewife living in Hanoi, is worried. She has read media reports about contaminated tap water. She is not sure what ammonia or arsenic are but her family decided to switch to bottled water because it does not produce a scum when boiled. 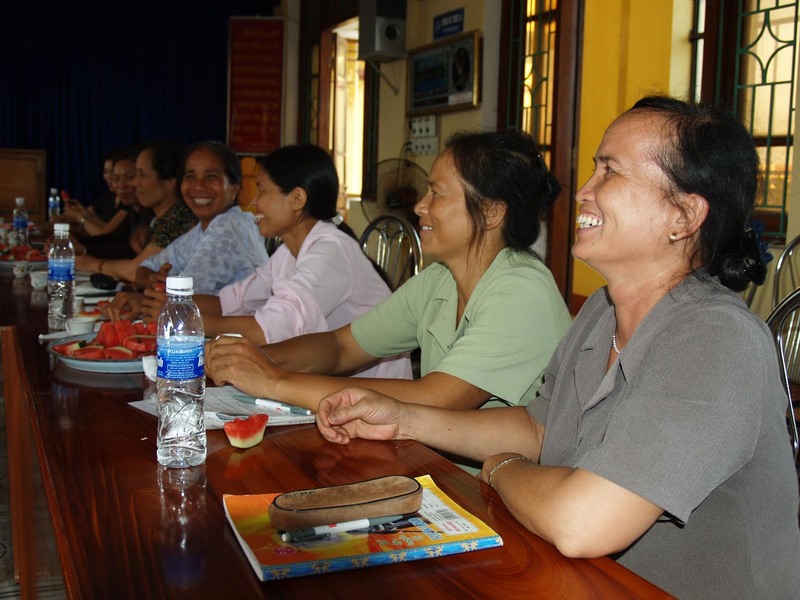 "Now it turns out the bottled water is not safe," Minh told IRIN. "What can we do?" "Consumers should... choose reliable brand names," Giang of Ho Chi Minh City's health department told IRIN. The only way to be truly safe, he added, is to boil the bottled water, too. Nguyen Ton, chairman of Vietnam's Water Supply and Sewage Association in Hanoi, pointed out that water quality ultimately depends on readily available clean water sources: "Rivers are heavily polluted, killing even the fish... This affects the quality of the final product [water] even after processing." Ton also said antiquated water pipes leading from treatment plants to individual households leak, enabling dangerous contaminants to leach in. The long-term solution is to upgrade municipal water supply systems but this requires massive investment. "Water treatment plants can't meet water demand in the big urban areas," said Ton. "From now to 2020, Hanoi [which currently produces 600,000 cubic metres of water a day] will have to produce more than one million cubic metres," to meet demand, he said. The need to nearly double current capacity will require investment in infrastructure that Hanoi cannot afford, according to Ton.